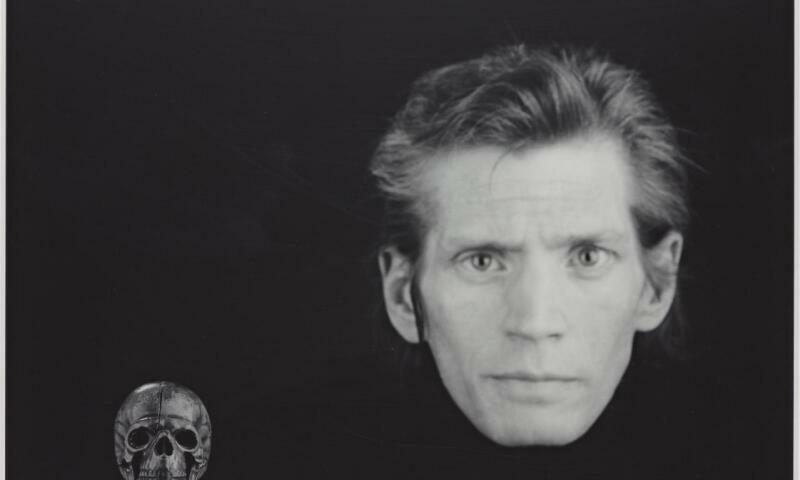 Robert Mapplethorpe, Self Portrait, 1988. © Robert Mapplethorpe Foundation. Highlighting the richness of the ARTIST ROOMS photography collection, which is jointly owned by National Galleries of Scotland and Tate, ARTIST ROOMS Self Evidence - Woodman, Arbus and Mapplethorpe celebrates the work of three of the twentieth century’s most influential photographers. With a particular focus on self-portraiture and representation, the show explores the connections and similarities between these three Americans, each of whom produced bodies of work that were revolutionary, ground-breaking and at times controversial.